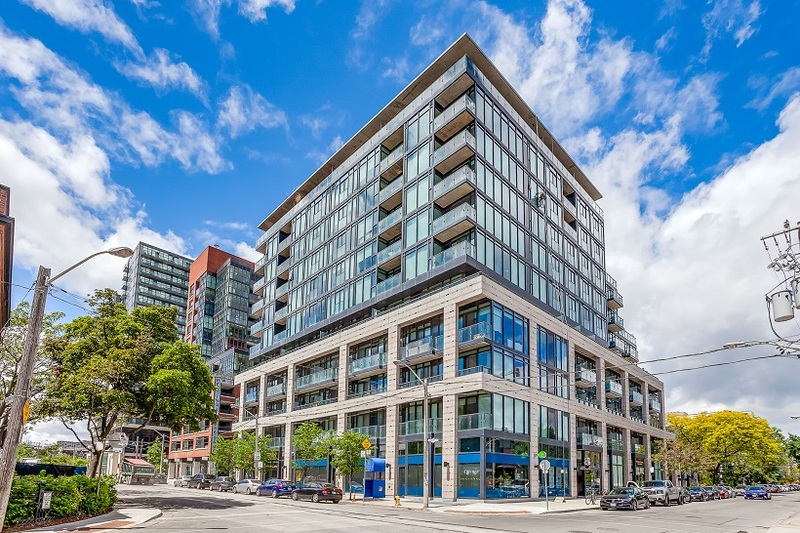 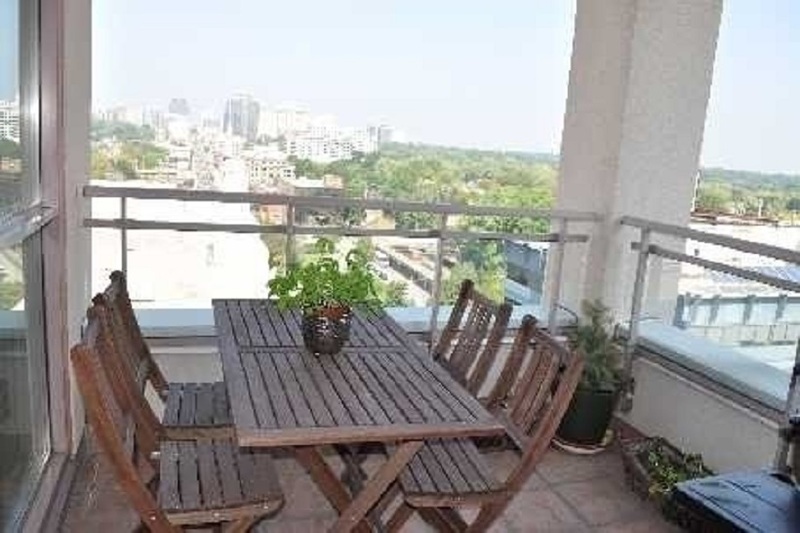 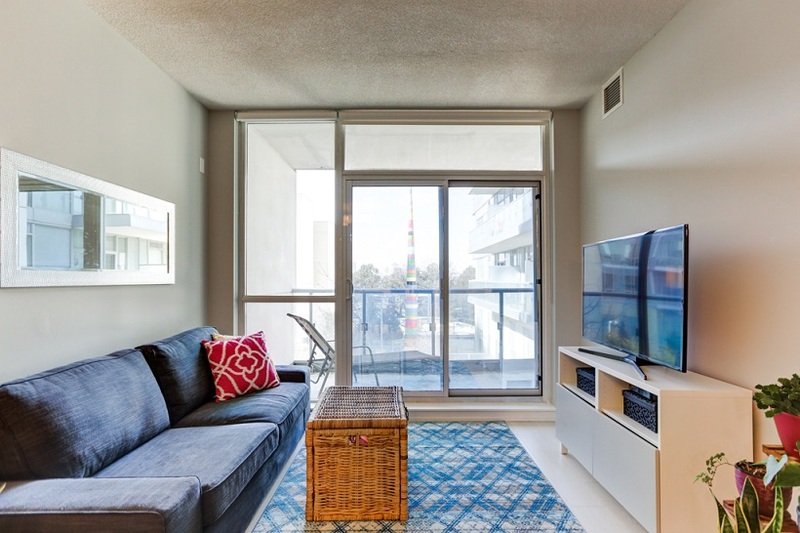 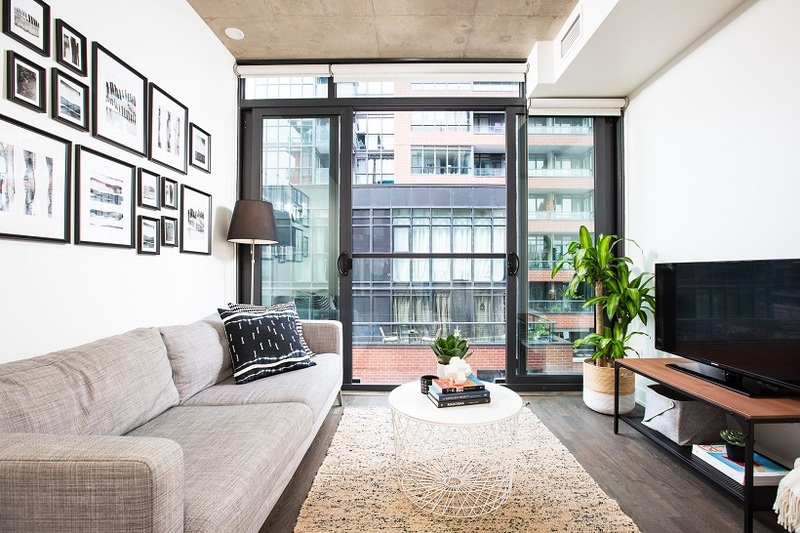 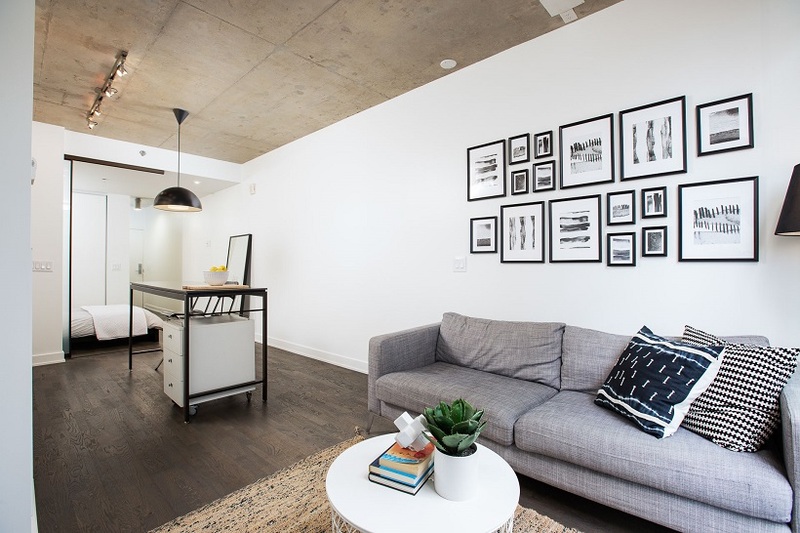 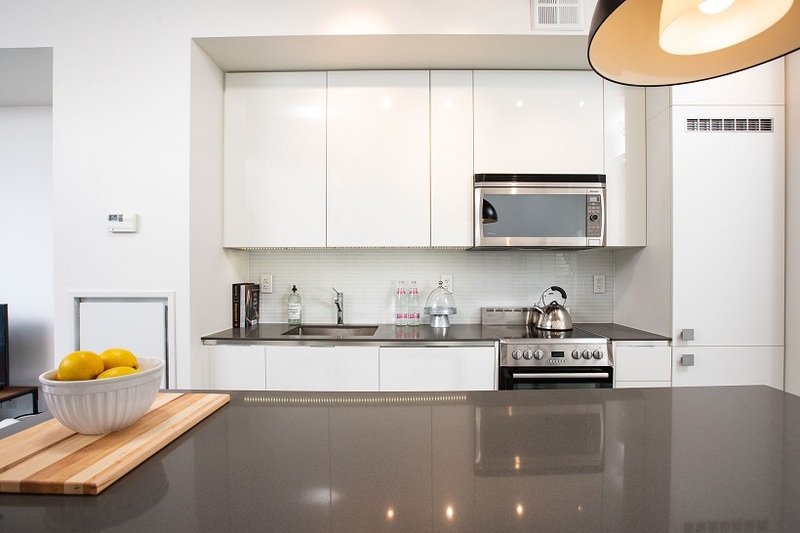 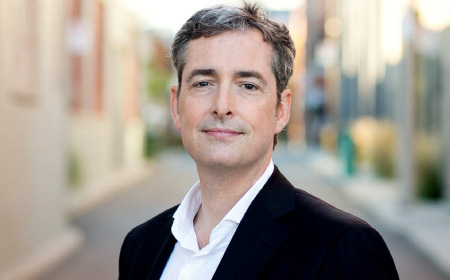 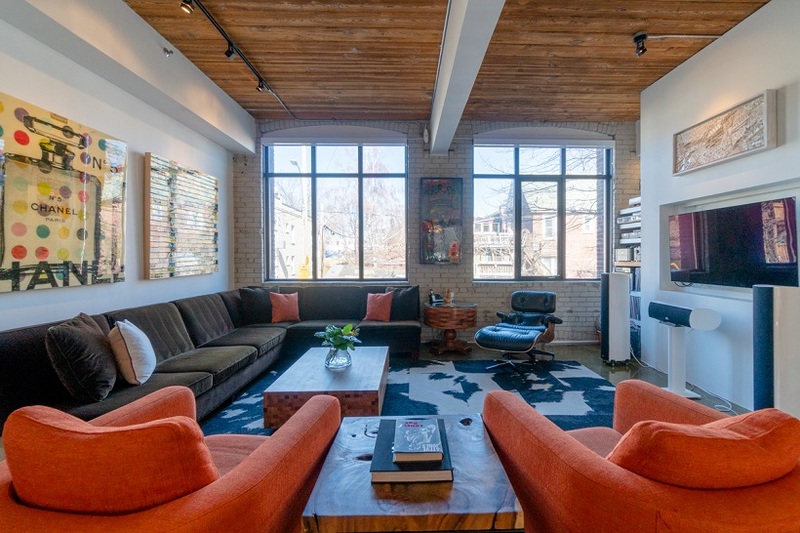 Art Condominium situated in fashionable Queen West. 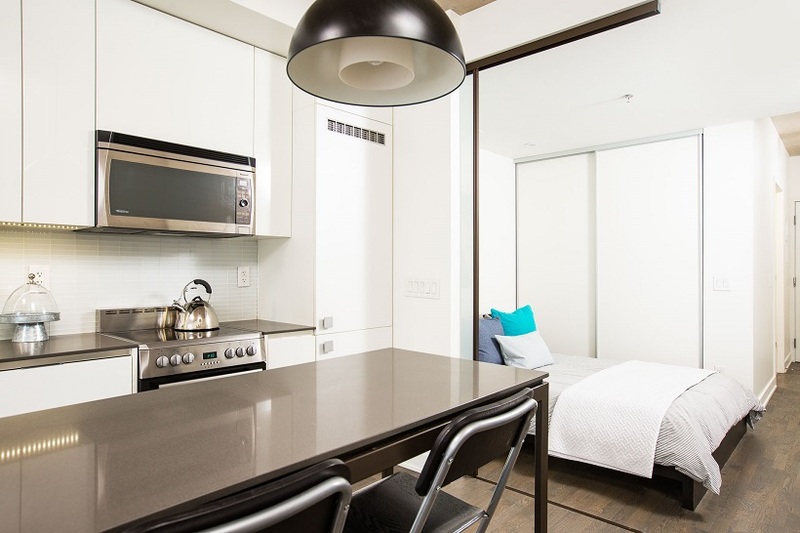 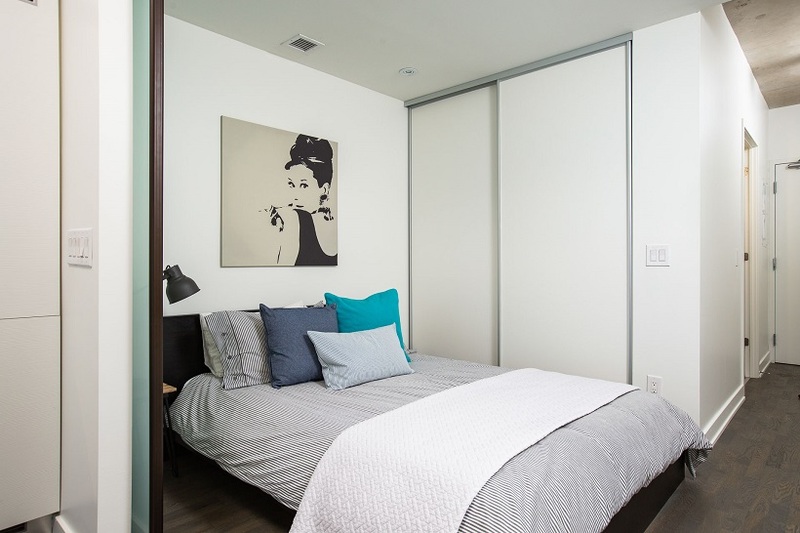 Approximately 460 square feet. 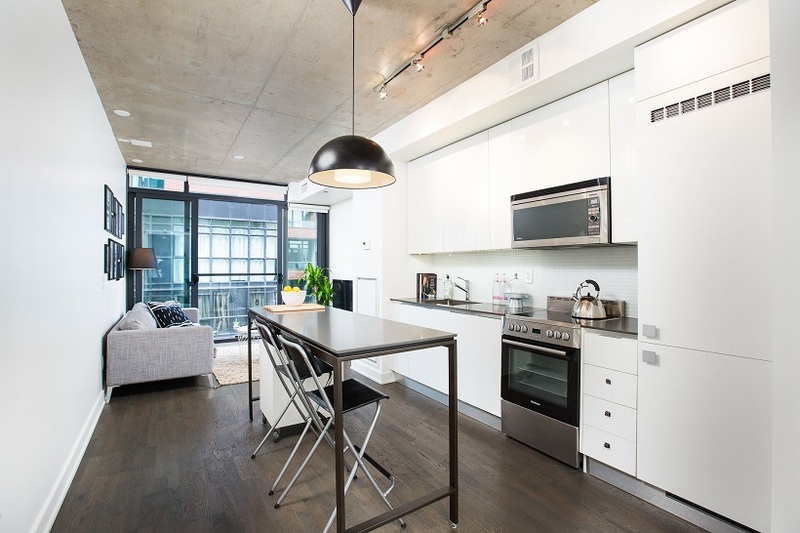 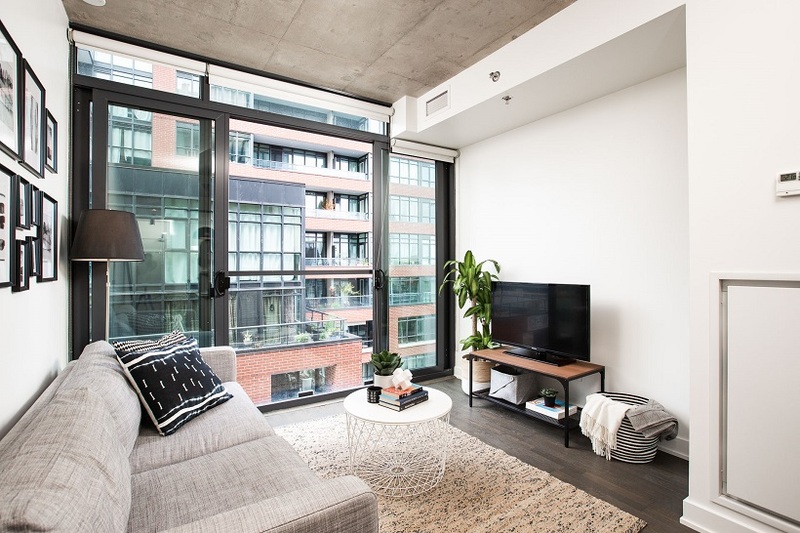 Featuring junior 1 bedroom loft, 1 bath, 9 foot exposed concrete ceilings, hardwood floor throughout, sleek modern kitchen, centre island, integrated fridge & dishwasher, stainless steel microwave & range, separate sleeping area with sliding glass doors, double closet, juliette balcony, & spa-inspired bath. 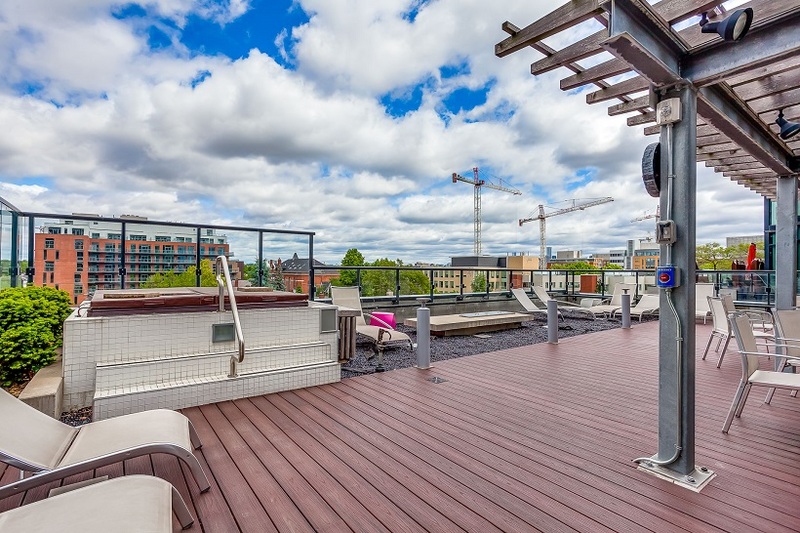 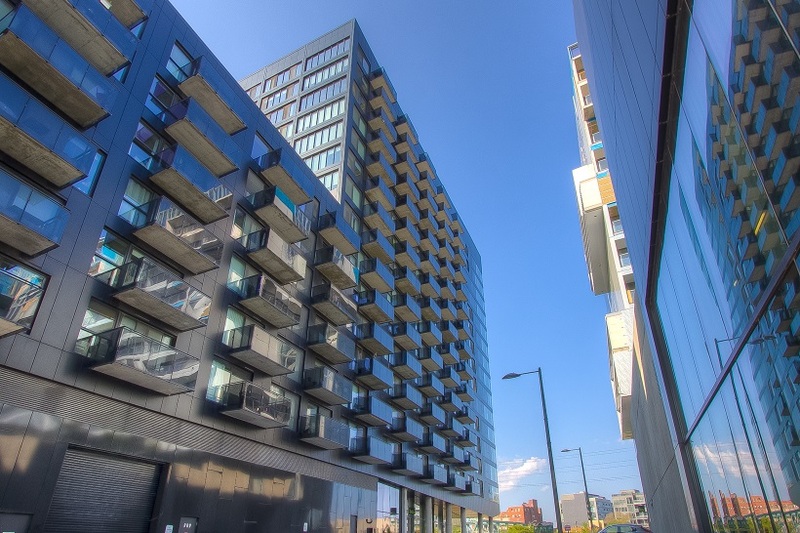 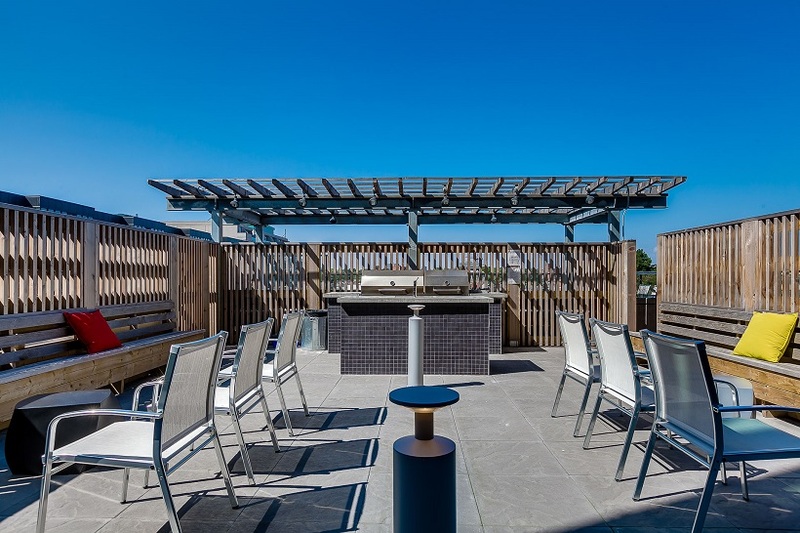 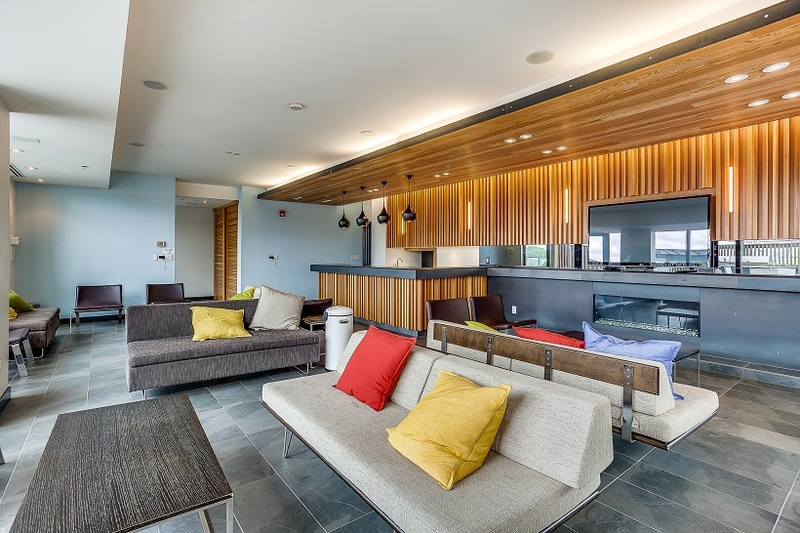 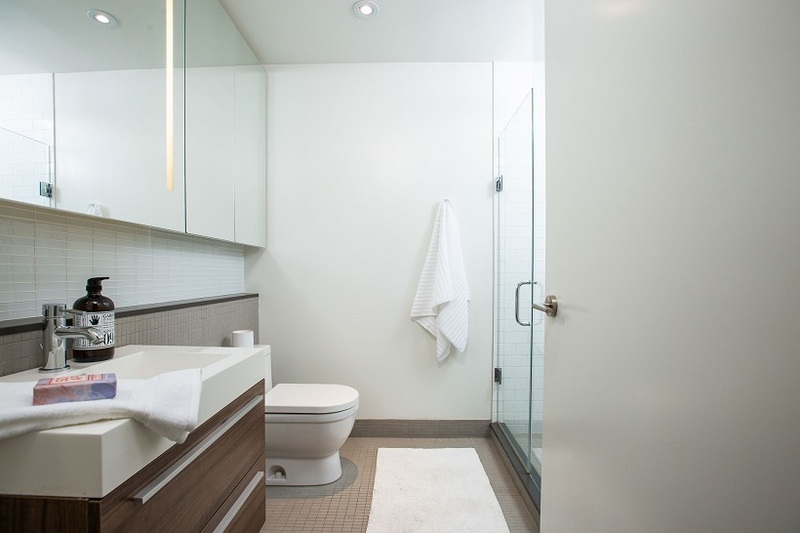 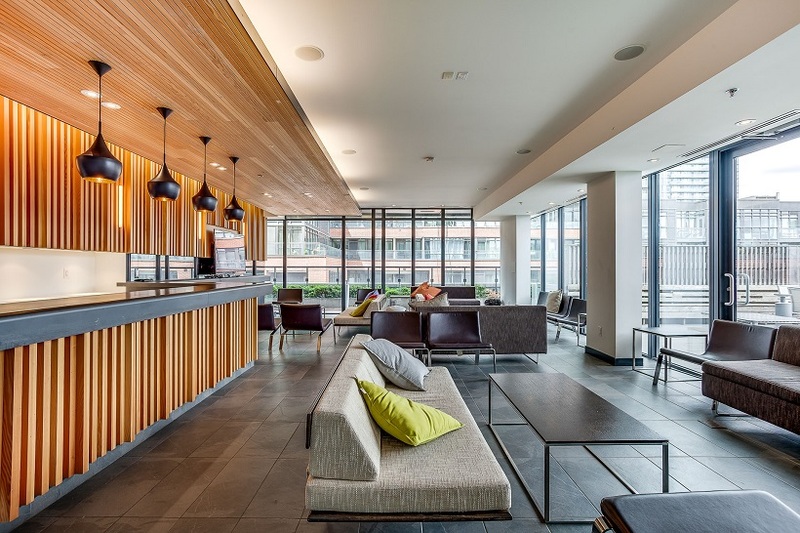 Building features, concierge, gym, party room, lounge, rooftop terrace showcasing fire pit. 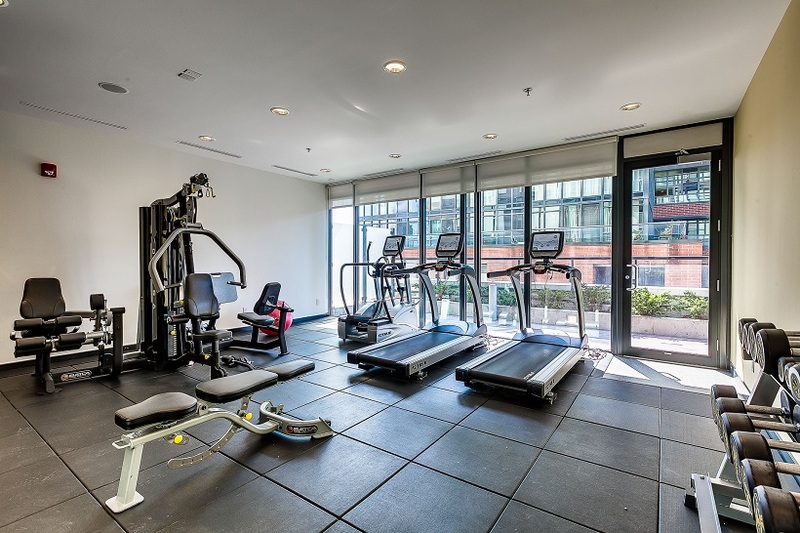 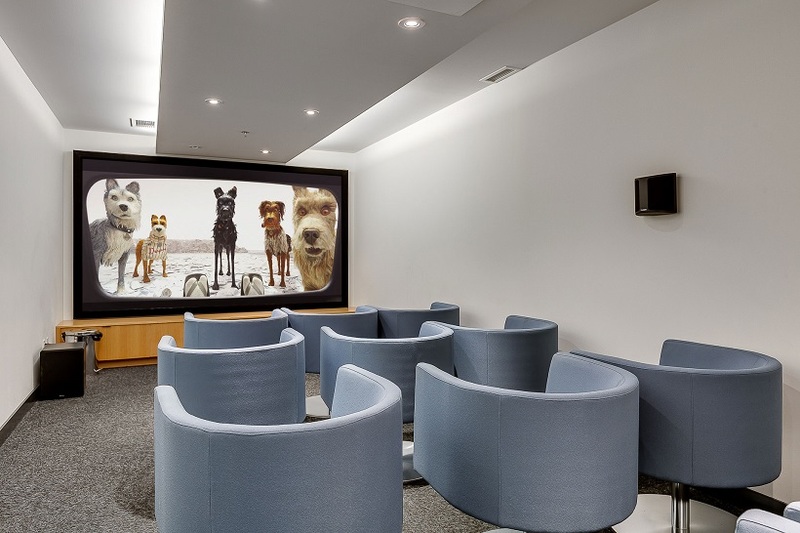 Building Amenities: Gym, Party Room, Concierge, Rooftop Terrace.